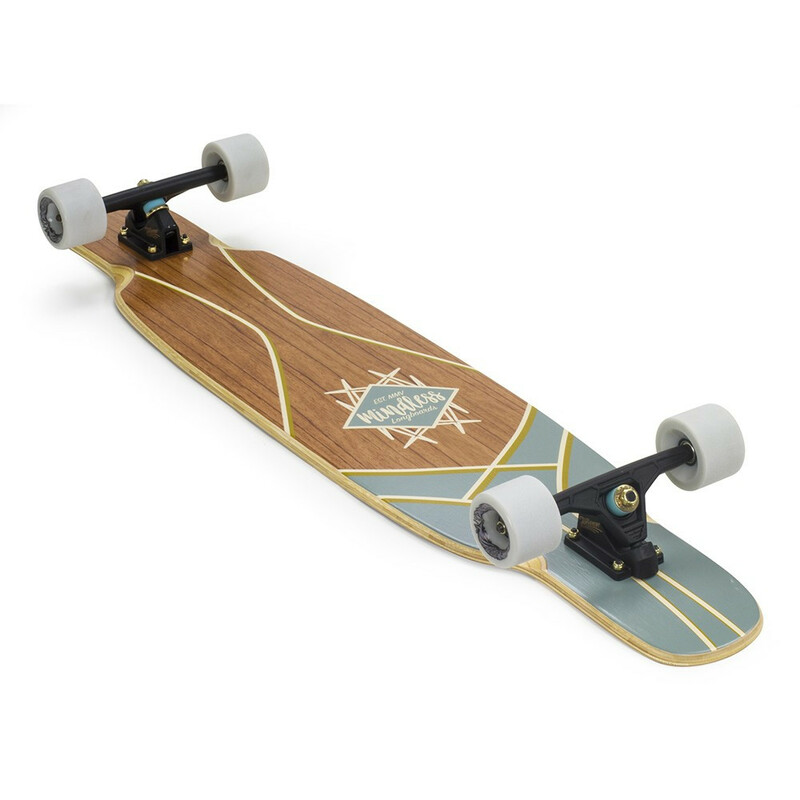 Dancing longboard at affordable price! 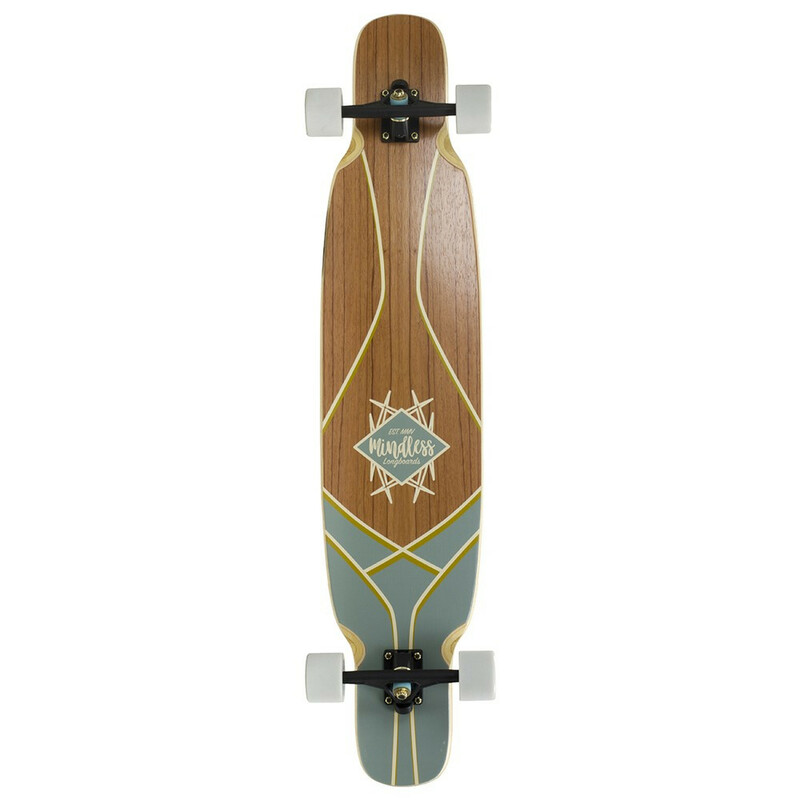 Deck Maple, Fibreglass support, bamboo, bamboo, bamboo, maple, rosewood veneer. 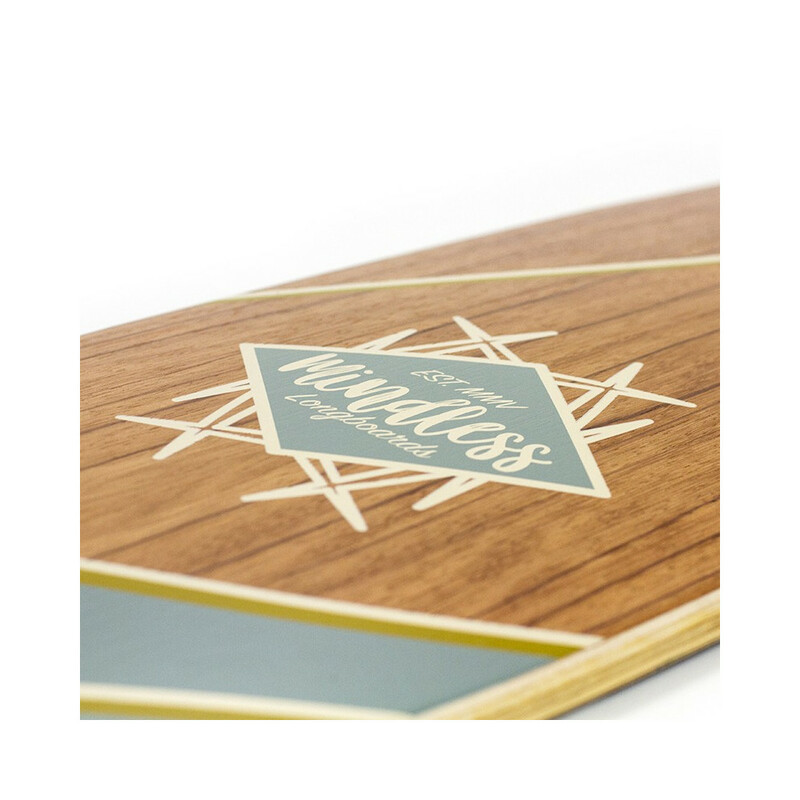 The Mindless Core range has been designed to provide 3 boards that are the best all-rounders within their niche. 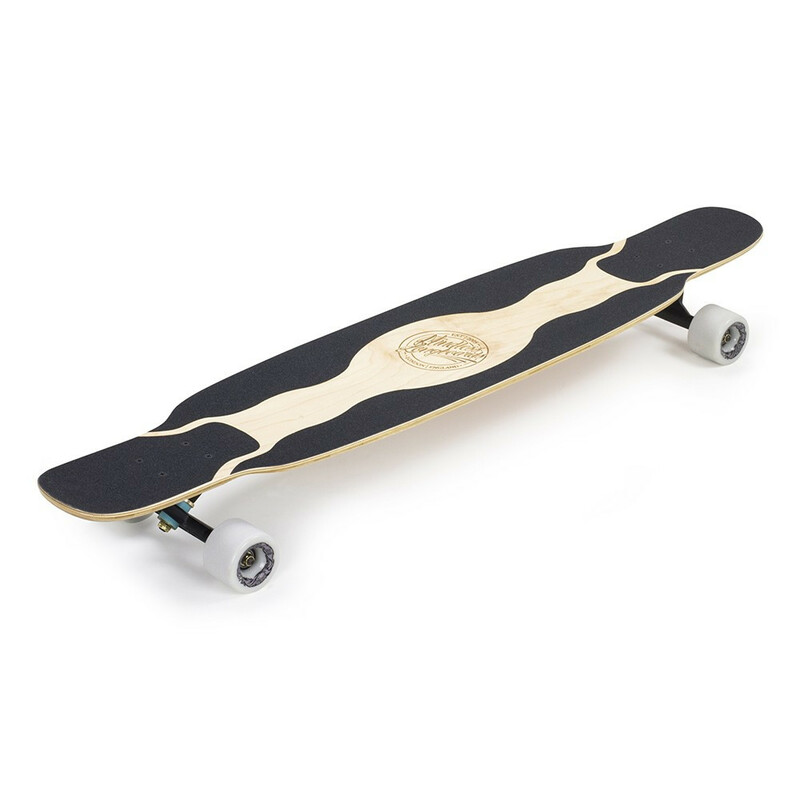 The Dancer board is ideal for beginners all the way through to advanced riders. 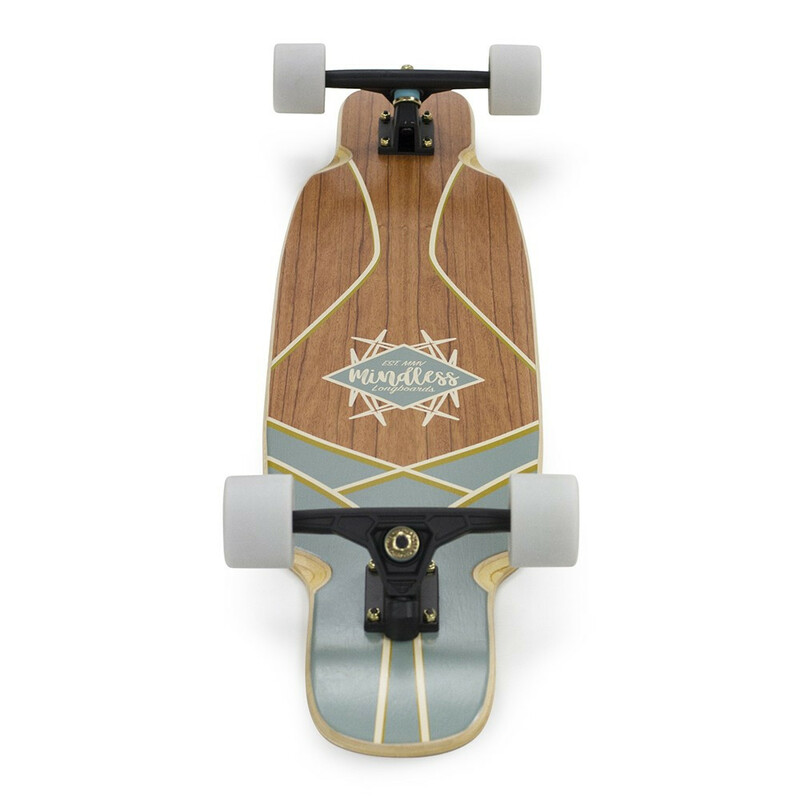 With a timeless pin striping style, the stunning rosewood veneer is shown in all its glory making sure that every board is as unique as its rider. Mindless’ Core range provides top quality at a price point that’s attractive to everyone. Deck construction : Maple, Fibreglass support, bamboo, bamboo, bamboo, maple, rosewood veneer.